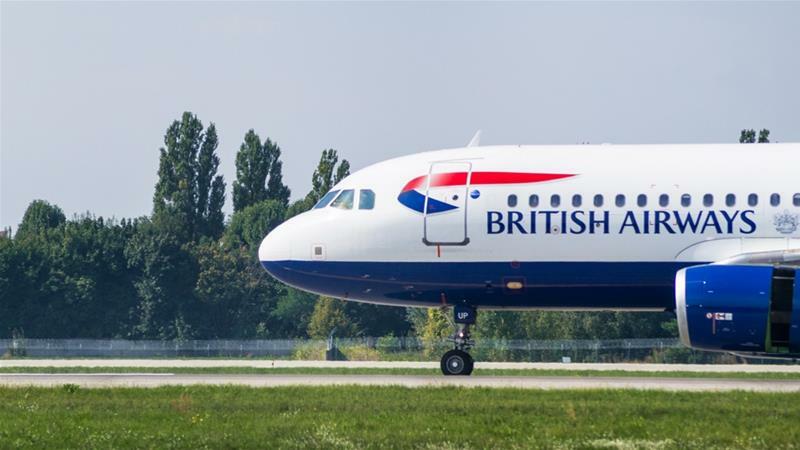 British Airways, the flag carrier of the United Kingdom has committed £6.5 billion to improve its services to clients and customers. The investment, which will see the airliner take delivery of new aircrafts, updated cabins, focus more on services and increase destinations, is part of the company’s 100-year anniversary. The company, which made £1.95 billion last year with its operating margin over 15% higher compared to 2017, has announced it will take delivery of 72 new aircrafts, including four new types for the British Airways fleet in the next five year.